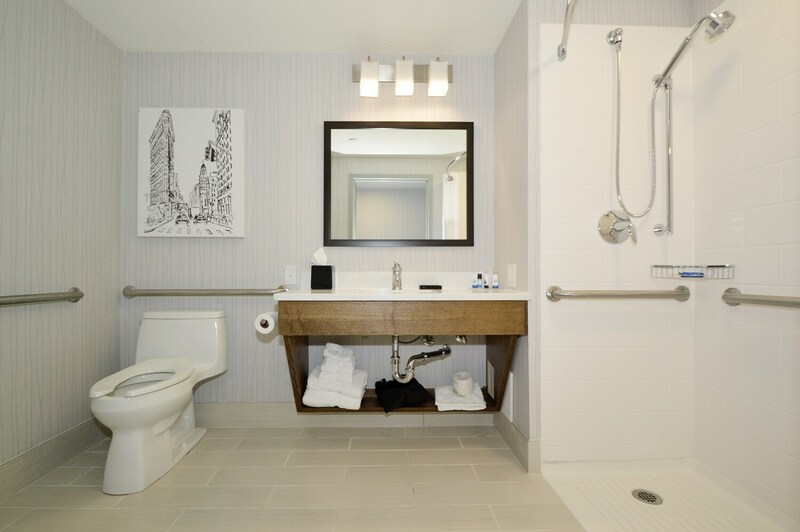 Welcome to the Best Western Plus LaGuardia Airport Hotel! 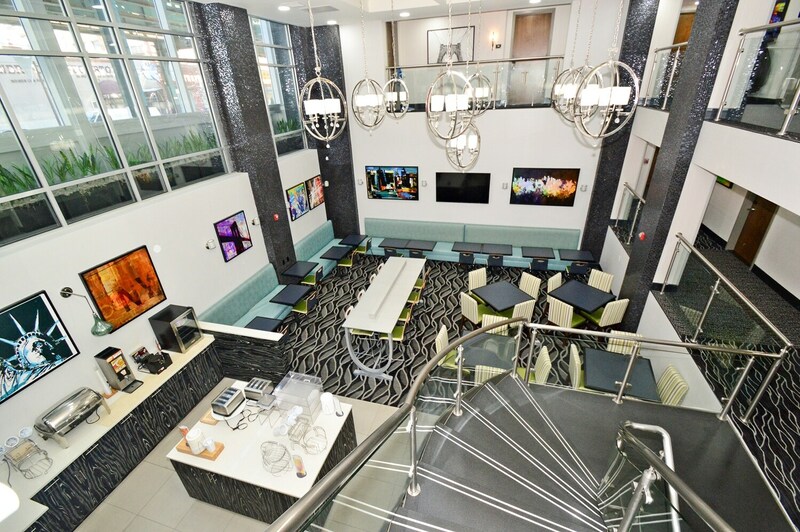 Business and leisure travelers alike will notice our modern lobby is the perfect refuge for today’s active traveler. Designed for corporate and leisure traveler alike, make a reservation in our King Bed Guest Room. 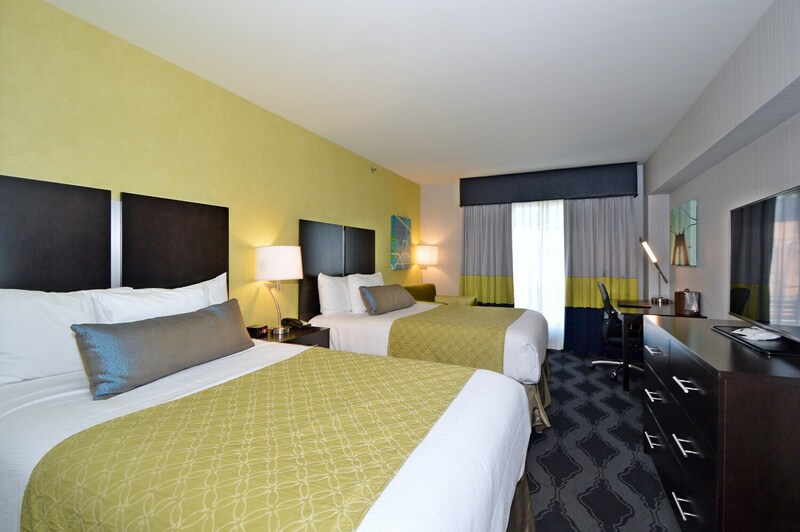 If you’re looking for a little extra space to stretch out and relax, book one of our Two Double Bed Guest Rooms. 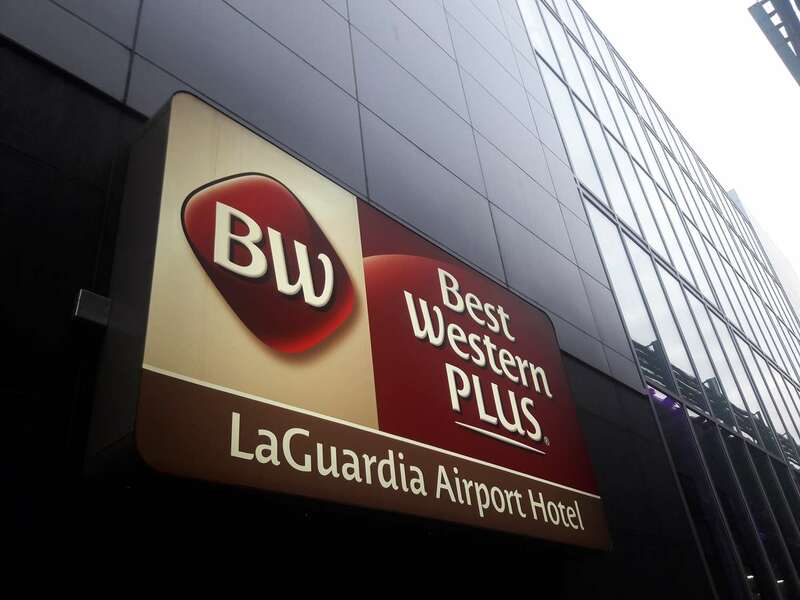 Welcome to Best Western Plus LaGuardia Airport Hotel Queens! 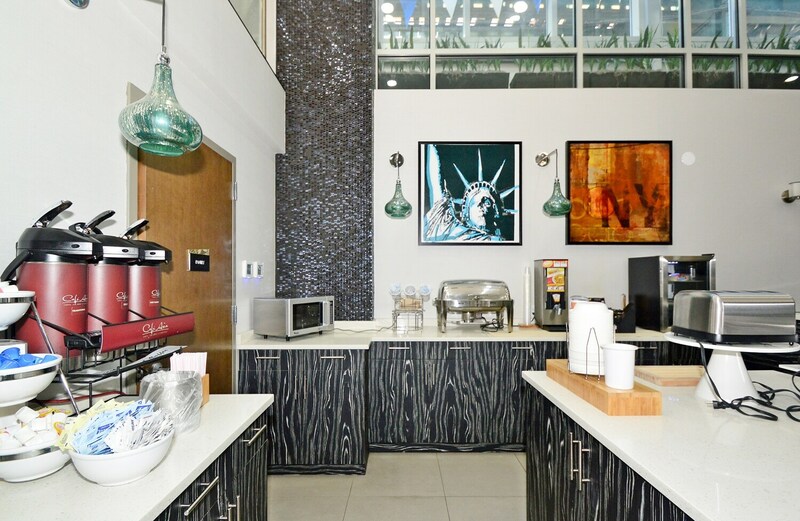 Close to Citi Field, this Corona property is a short drive to LaGuardia Airport, making it a popular option for business travelers. Whether guests are looking for hotels near LaGuardia or hotels in Queens, being surrounded by all the top local destinations is paramount. The home of the Mets® is nearby, and baseball season means blocked rooms for fans. Enjoy being close enough to the city, but without the price of staying in the middle of the hustle and bustle. 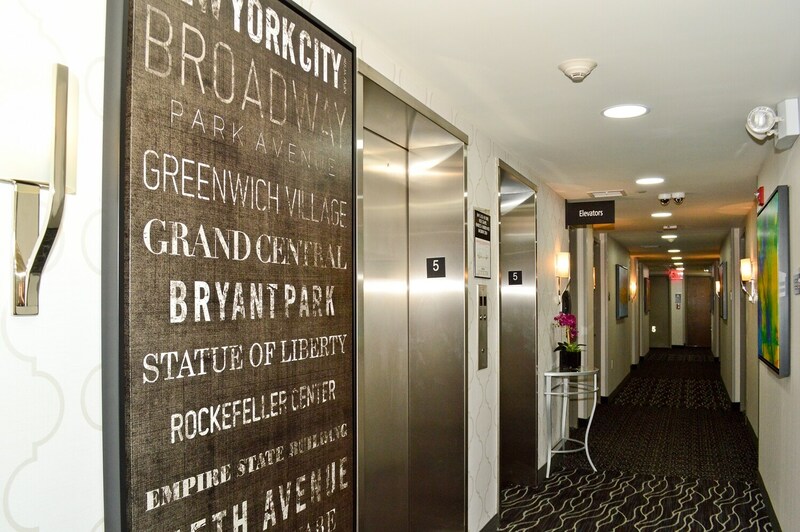 Guests at this Corona hotel are just a 12 minute subway ride into NYC. 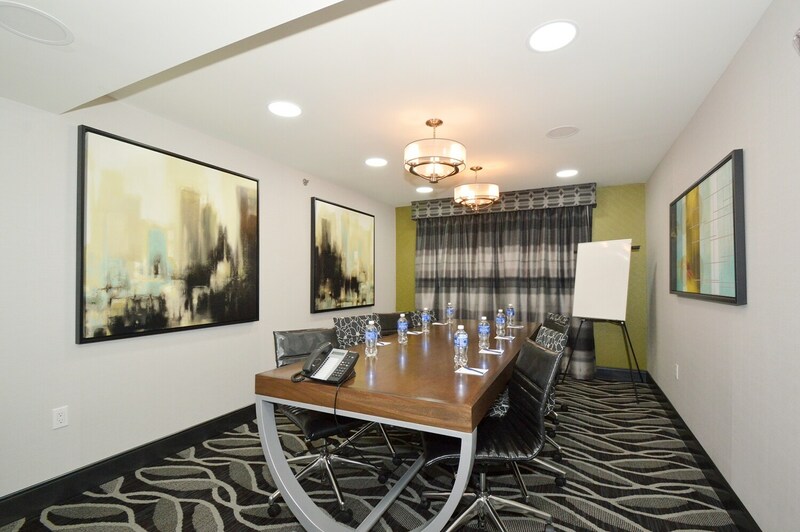 Hotels in Corona offer a great location, peace and quiet, as well as very competitive pricing. 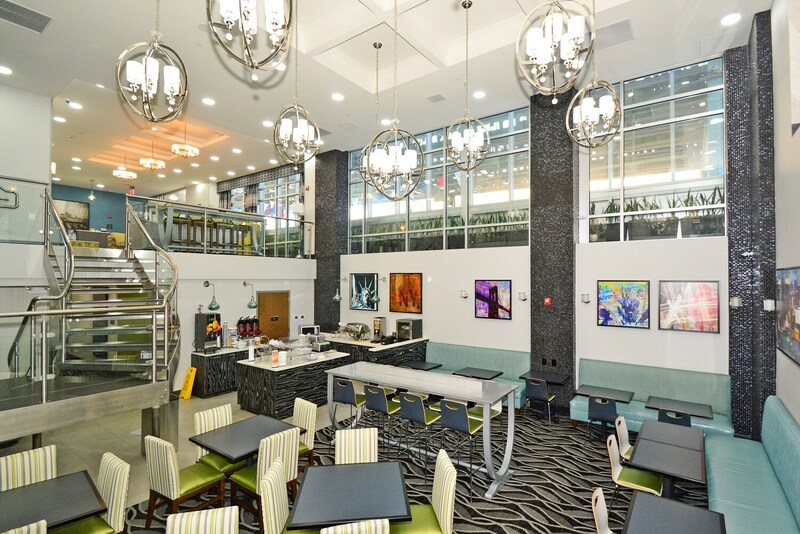 Looking for hotels near Citi Field or other popular sports arenas? 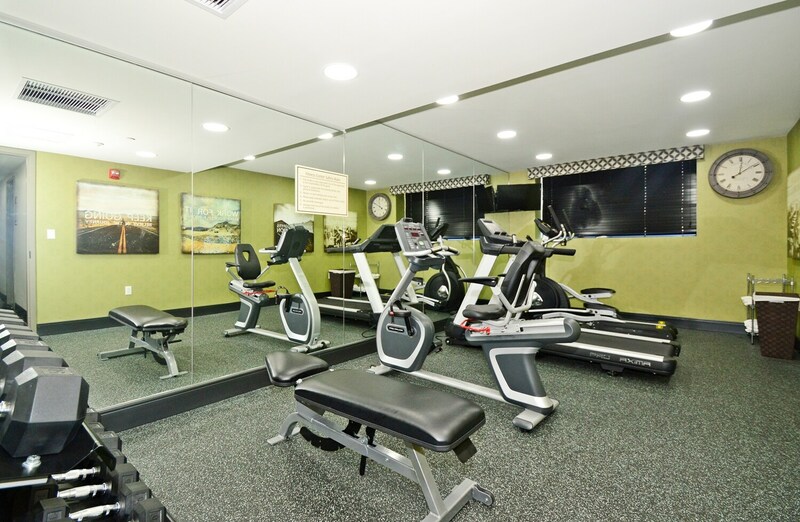 This property is a popular choice for the USTA® Tennis Association with the US Open Tennis Tournament taking place annually nearby. Guests also take advantage of being near the Queens Zoo and numerous museums. From the New York Hall of Science to the Botanical Gardens, there’s no shortage of sightseeing, shopping and dining in this borough. European travelers tend to stay away from the metro cities to save money and be closer to the airport. Sudden flight cancellations often bring guests to this Corona hotel, and the staff is happy to host families visiting local residents from all over the world. 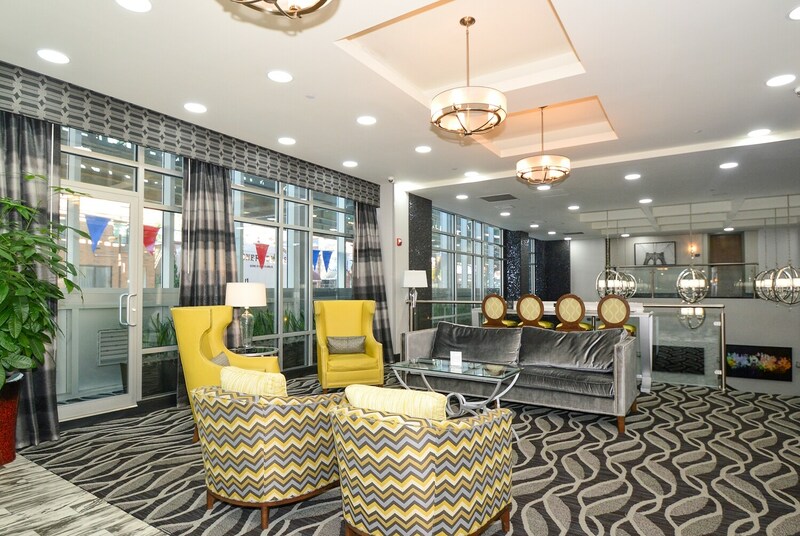 Book your Big Apple stay at the Best Western Plus LaGuardia Airport Hotel Queens! 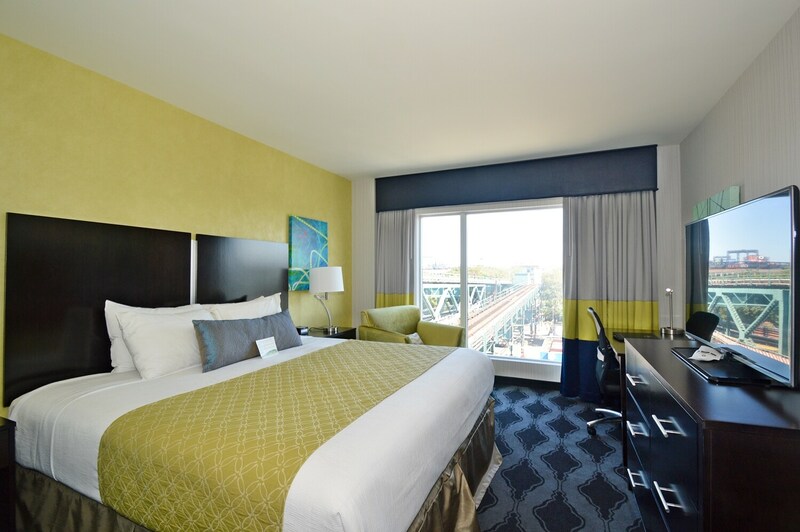 All cash paying guests will be required to leave a refundable $150 deposit for incidentals. Near closest subway to NYC. USTA 1 blk. Mets Stadium 1 blk. Mail services. Letters to be mailed can be dropped off by the front desk and then the mail person shall pick them while on routine visits Monday-Friday accept on Federal holidays. Elevator, wheelchair accessible, There are two elevators, one is wheelchair accessible. Ice/vending machines, ice machines on alternate floors however, on the lobby level there is a market. Paid parking, 15.00 USD fee, Only 11 parking spots available at property. First come first served. U.S. Open Tennis stadium is visible from some of the rooms. Mets baseball stadium is visible from some of the rooms. Freedom tower (Manhattan) is visible from some of the rooms.